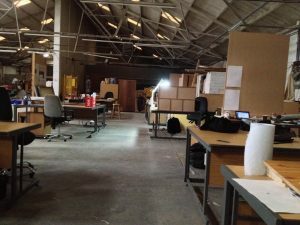 Thrilled to be accommodated in the ranks of Wickham St Studios in Limerick, where I moved into in the second week or so of the New Year. 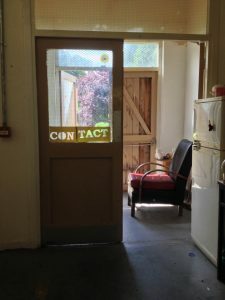 With all the upset and tumult of closing Contact Studios last year, and concentrating on trying to keep it open, it was hard to keep creative. 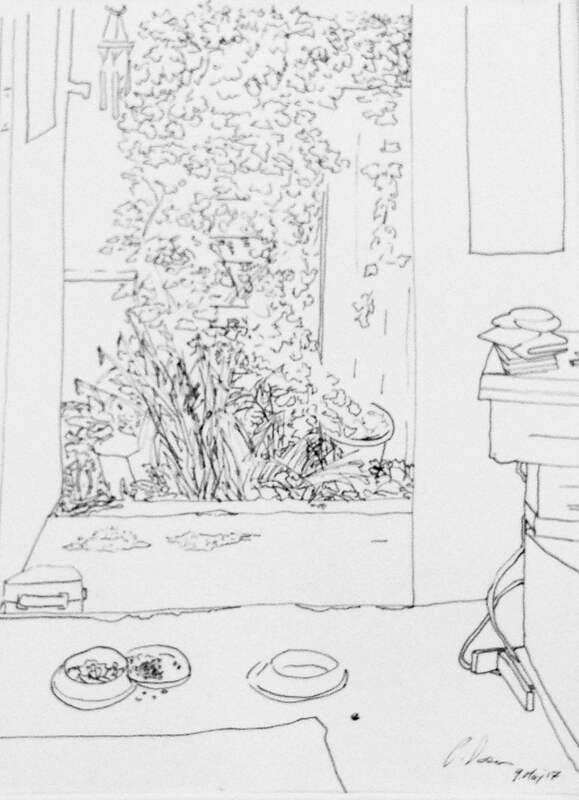 It’s a great relief therefore to just get in and draw, paint, think, have tea (or coffee!) and be among like minded individuals. My sincere thanks to everyone involved, and I hope 2018 is an improvement on the last. There are deeds afoot in train for this year, details of which to follow, but for now Happy New Year to all!! I am honoured, as ever, to be in the company of the irrepressible Dave O’Shea, Commander in Chief of the Chimera Gallery, Mullingar, Co. Westmeath Friday December 8. The occasion is my Hometown launch of Skippy’s Tale, and Dave has repeated his courtesy of two years ago (for Mathilda’s Tale), facilitating and hosting said launch. As a story, and a project that has taken almost 3 years to realise, it is absolutely fantastic for me to be able to showcase my work to my Family, Friends, and the local audience where my journey started. Sincere thanks to Dave, Mullingar, and my Family and Friends, hope to see ye there!! 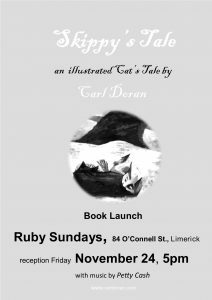 Absolutely thrilled to launch Skippy’s Tale, my second illustrated book this week in Limerick City. 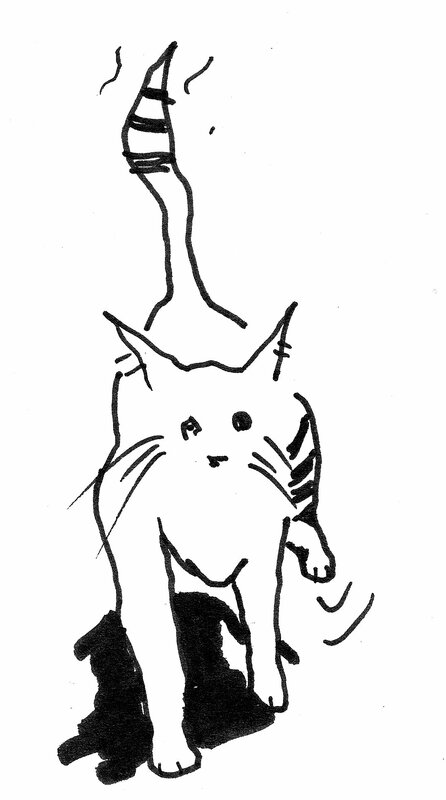 It’s taken over 2 1/2 years for this to come to fruition, since my good friend Des Hayes first recounted the story of a childhood pet who strayed in one day. Aside from relating a true story (with a little imagination/supposition), the book is my attempt to provide a platform for parents to introduce the topic of Death to a younger audience. Ruby Sundays (formerly Café Noir) at 84 O’Connell St. is the venue, and all are welcome. 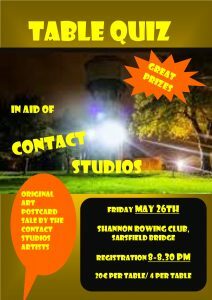 I’m also especially pleased to have the musical debut of Petty Cash (Pamela Dunne, Dan Collopy and Ivan Casey) providing some tuneful accompaniments to the event. Absolutely thrilled and delighted to have a temporary home for Contact Studios in the Cahill May Roberts building in central Limerick. 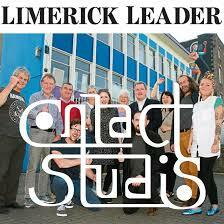 We have been talking with representatives of the Limerick City and County Council Cultural Strategic Committee for the last 10 months or so, explaining the significance of our group, and the need for autonomous, well run studios for the city. We feel that our voices have been heard, and in particular that we represent not just current members, but also every potential future user of the studios. With FG Councillor Michael Sheahan, FG Senator Kieran O’Hanlon we visited the Cahill May Roberts building, where we met Pat Brown, who (along with Ray O’Halloran and the Council) have graciously allowed us usage of the space, until the Council have a fresh space to move into prepared. We have had overwhelmingly positive support from many, many people, not least because of kind coverage by Nick Rabbits of the Limerick Chronicle/Leader, Rose Rushe of the Limerick Post, and Joe Nash of Limerick Live 95 FM. A special shout out to FF Councillor Jerry O’Dea who was a good neighbour to us on Mulgrave St, and fought very hard for us with his colleague Michael Sheahan, and Josephine Cotter Coughlan Director of Services with the Council. A very heartfelt thank you to FF Willie O’Dea also, who has interceded on our behalf several times, and effectively secured an additional 7 months in Contact (Prime). Lastly, a massive thank you to our previous members, Arts organisations, fellow practitioners and members of the Public who have given us great support. It has meant an awful lot in our darkest hour. 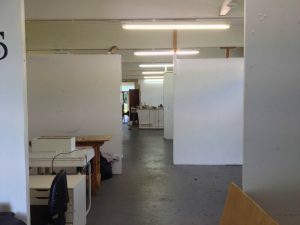 After a long year and a half or so of the impending threat of closure, and no last minute reprieve as we had hoped for, Contact Studios, my artistic residence for 19 years, closed its doors for the final time on the afternoon of Friday 4th August. It was an upsetting experience to put it mildly, for me and for my fellow 13 artists, to be uprooted with all our work, scattering pieces of art throughout the county and beyond and trying to remain positive. 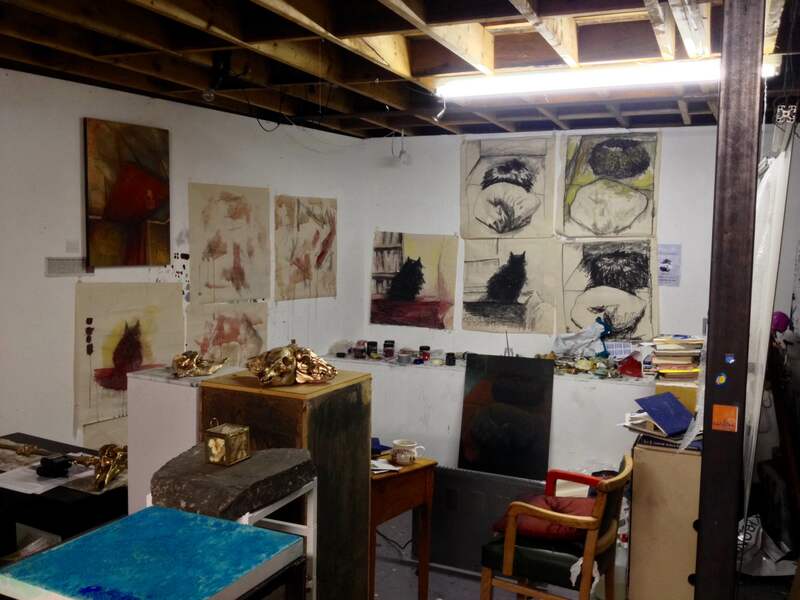 I have been privileged to have been a part of the artistic community that has provided the opportunity for artists to live and practice in Limerick, to have made many great friends, and to contribute to the mental health services in Limerick. I do hope that there will be some use made of the building that was our home for so long. 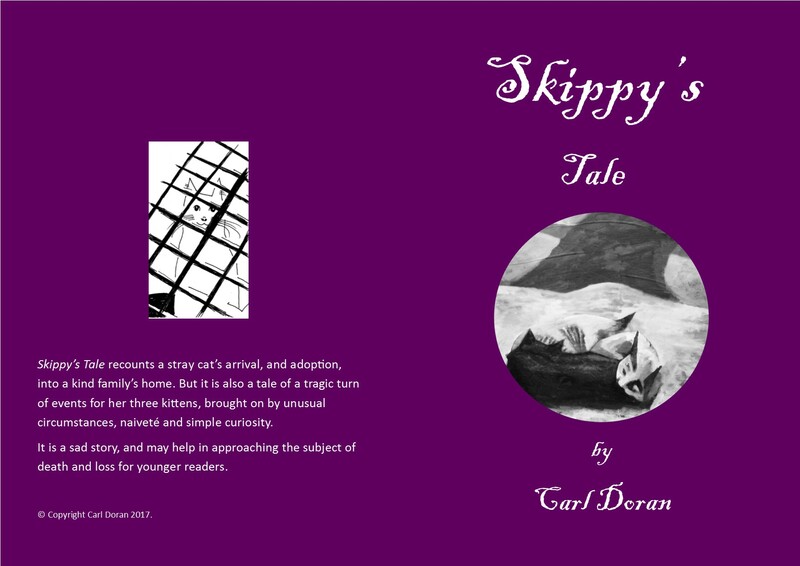 We had a great attendance and reception on the first leg of the Skippy’s Tale Book Launches. 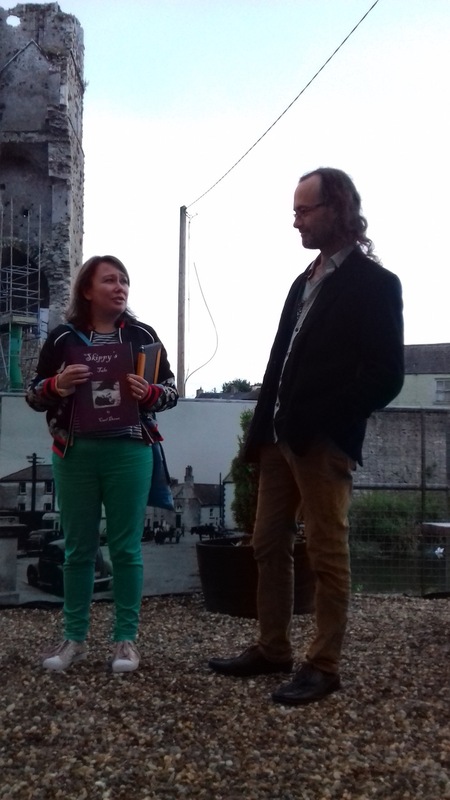 Askeaton Contemporary Arts Curator Michele Horrigan (pictured) had some kind and incisive words when launching, and I was delighted to come back to the place that inspired my first book, Mathilda’s Tale. I was happy to explain something of my thought processes in this informal circumstance, and toasting and remembering our departed friends, and in particular Mathilda and Tricky. My thanks to all the Civic Trust members, and especially Anita Guinane and Anthony Sheehy, and the man himself, our good friend Micilín Ó Fliri for the image. I’ll launch my second illustrated book, Skippy’s Tale, next Monday 10 July, during the Welcome to the Neighborhood Askeaton Contemporary Arts Festival (ACA). I’ve been working on the book for over 2 1/2 years now, ever since my friend Des Hayes related the story to me, about a stray cat that his family adopted way back..
With each launch I plan to donate 2euro per book sold to a local animal charity. My sincere gratitude to Michele Horrigan and Seán Lynch of ACA, Askeaton Civic Trust, Des Hayes & Family, Limerick City and County Council, and all others who have helped the project along the way. Coinciding with the launch and of interest to book and art lovers, Gustavo Grandal Montero, librarian and Special Collections curator at Chelsea College of Arts and Camberwell College of Arts, London, will speak about and exhibit a collection of rare and important artist books. 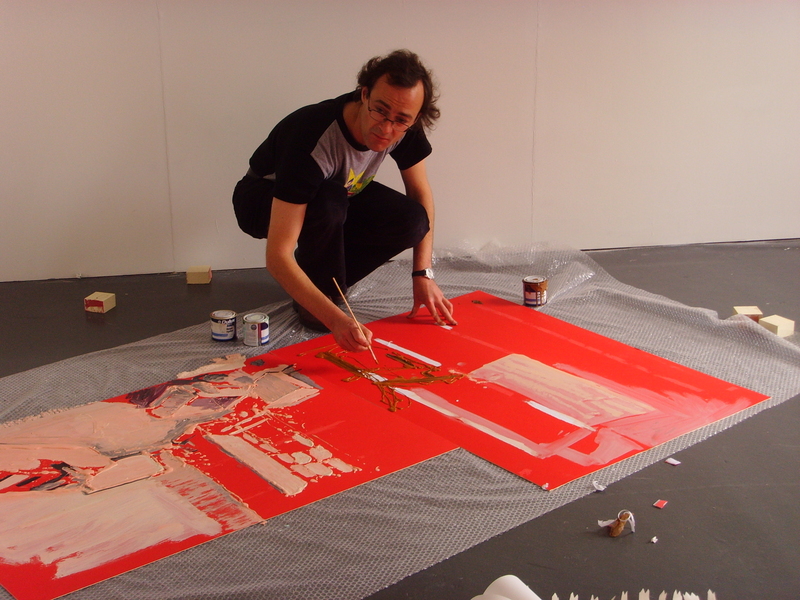 This event is a special and intimate opportunity to see publications by seminal artists from the 1960s such as Ed Ruscha, Dieter Roth and Daniel Spoerri, guided by Gustavo’s dedicated and expert knowledge. A Limerick City launch will follow later this month. I’m delighted to be showing some new works in a group show organised by respected Limerick Painter/Printmaker Gavin Hogg, and happening in The Mews Coach House off Little Barrington St. Limerick. The show will feature ourselves as well as fellow Contact Studios’ artists Sheila Richardson, Julie Brazil, Nuala O’Sulivan and also features Stephen Murphy and Grace Roberts to complete the (magnificent) seven. The above work I made while waiting at home for a gas meter replacement between 1-5pm (needless to say I had along wait). 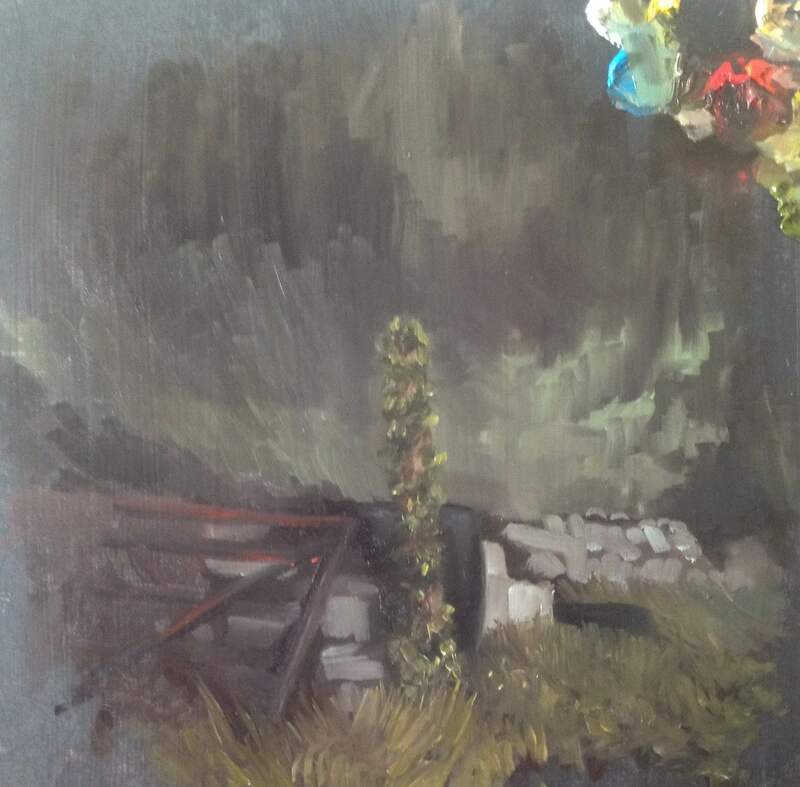 The second piece made a couple of weeks back was painted in situ in a country location in Co. Clare, courtesy of my colleague Declan Greene (a noted Landscape/plein air artist in his own right). It was completed on the spot, and I think it fits in with the theme of the show. Many thanks to Sonya Shinkins for facilitating the show and indeed for being a super host previously. 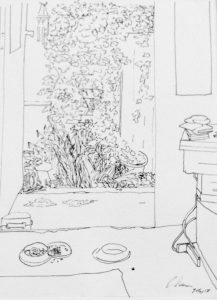 Do come along if you’re round, the show will be open Thursday 1st-Saturday 3rd, 12-6pm, and by private appointment where possible, and will be opened by John Quinn of Quinn Architects. 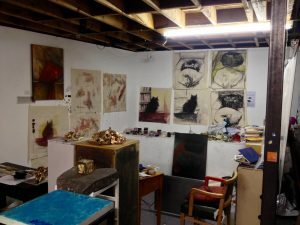 My new project, All The World Is A Stage, will debut in Amsterdam, on May 22 as Askeaton Contemporary Arts’ (ACA) contribution to Kunstvlaai, the internationally-renowned platform for experimental art spaces. ‘Established in 1997, this year’s Kunstvlaai focuses on innovative methods of exhibition making, based inside the Stadsschouwburg, a nineteenth century building once home to the Dutch National Ballet and Opera. Distorting the lines between stage and audience, Doran draws and sketches throughout the theatre – onstage, offstage, among and around the theatre, all the time shifting points of view. 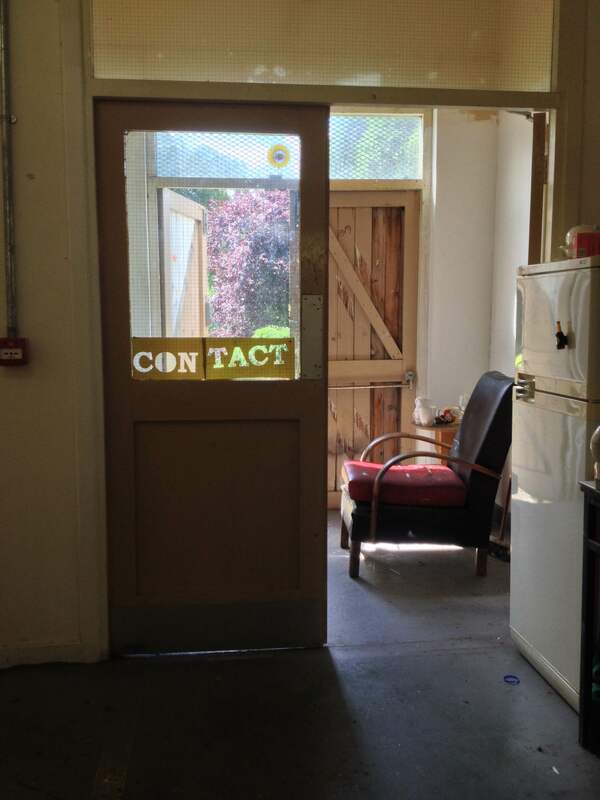 His aim: to capture in real time this space and its protagonists, to construct a new sense of place and vitality’ (courtesy Askeaton Contemporary Arts website). I’m very much looking forward to the challenge of making art in a short space of time, with unknown results, and of course revisiting this beautiful city. My sincere thanks to my colleagues Michele Horrigan and Seán Lynch of ACA for facilitating the project, and to the good folks of Kunstvlaai for their hard work and dedication.